Its embarrassing how much my rear has been in a cushy chair crocheting for the past few weeks. I was all set to just do one or two things, but then Juliana seems to have become just as obsessed with hook and yarn, so that the pair of us now just encourage it in the other. 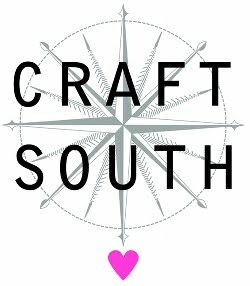 We crochet, we chat, we nibble, we repeat. I did leave the house once this week with all the girls to go shopping. But I bought a new pair of pajama pants and some knee socks. We know where that'll take me. One night our crochatting had us up till 4am. But we were finishing Christmas gifts. So that's excusable. Another night 2 am. Most nights after 12am. Then finally one night had us giggling so hard and trying to fit Whoppers in our nostrils so I told her that the next night she had to go out and spend time with people her own age. More mature than me. Anyway. I made a lion for my baby. His first word was ROAR. So they get along perfectly. I was inspired by the lovely Blabla line of soft toys and pillows (for years now). Simple and friendly. Also seen snuggling along here is a sweet single crochet blanket Juliana made while I was pregnant with Roman. And the reverse side of his crib quilt peeking out beneath it all. Once abandoned for more stimulating activity, this little cub has no trouble finding surrogates. A few lion specifics: Saffron & rust yarns are both Amy's organics, face details were radom wool or silk scraps. The face (and back) is just single crochet increasing in the round for a flat circle (I found an online tutorial to refresh my memory) and the mane is just a ruffley couple of rows of double crochet. I sewed a simple inner pillow using a solid cotton and inserted into the crochet cover when I was about 3/4 of the way around stitching the front to the back. The face details were just chain stitched on embroidery style using a giant yarn needle. That was my favorite part. I've been a lifelong knitter and just recently started experimenting with crochet. I am loving it, it's so different from knitting but still allows me to spend my evenings surrounded by yarny goodness! This project is so sweet. The stitching on the face is just darling! I love those late nights crocheting but, ah, the blisters on my fingers! It's always worth it though. Love the lion, so cute. I knit and want to try crochet, I love the stuff you can crochet like this. Aww how lovely! Crochet is my first love. I really enjoy the rythmical way yarn trips and twirls through my fingers. You Lion is just lovely! Crochatting! My favorite new word. Sounds like wonderfully refreshing time spent doing things that matter. I still have a blanket with ducks that my great grandmother crochet for me when i was born (very long time ago.....). Its lovely that your older ones are making for the baby - Fantastic keepsake. 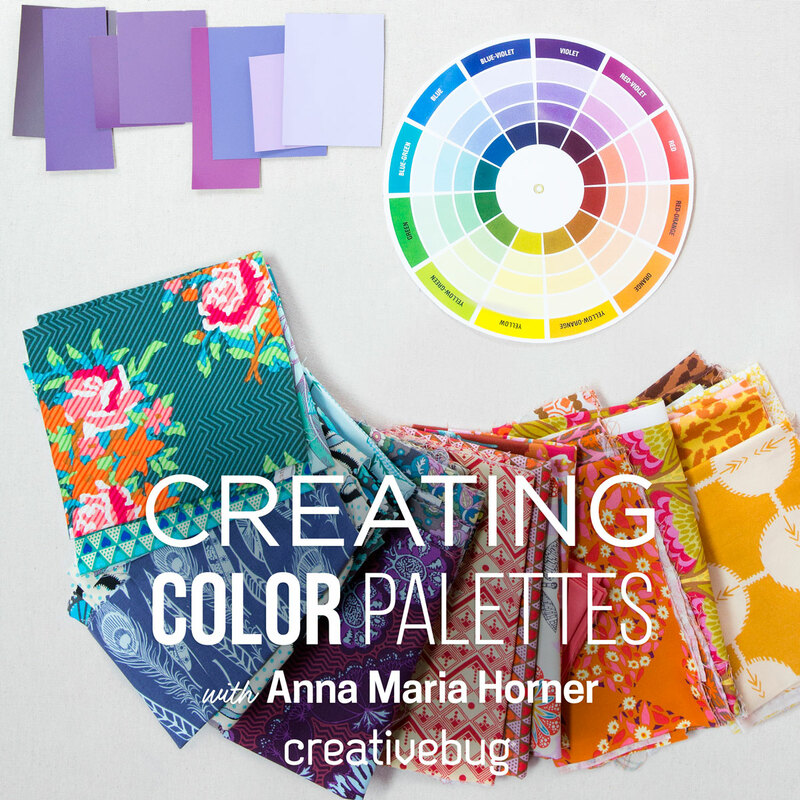 Hi there, I pop over here often for some inspiration for everything crafty. 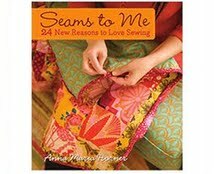 I love your blog, love all those colours and patterns and I am just starting to sew, but hardly ever having any time to do much. Crochatting sounds very good, I like it much. I think I'd like to embark on something similar with my girls whom are in their teen soon. Happy New Year, greetings from forever sunny place. Yes, indeed, this is the year of the hook! The lion is perfect. And so much better than any purchased blabla, of course. Those evenings together sound absolutely lovely. And that lion is really cute! Love it and Blabla has inspired me so much, as well! I love this little Lion pillow! You actually inspired me to learn to crochet and I just started teaching myself this fall. I still have a long way to go before I'm crocheting lion heads but thanks always for the inspiration and stories that make me smile! 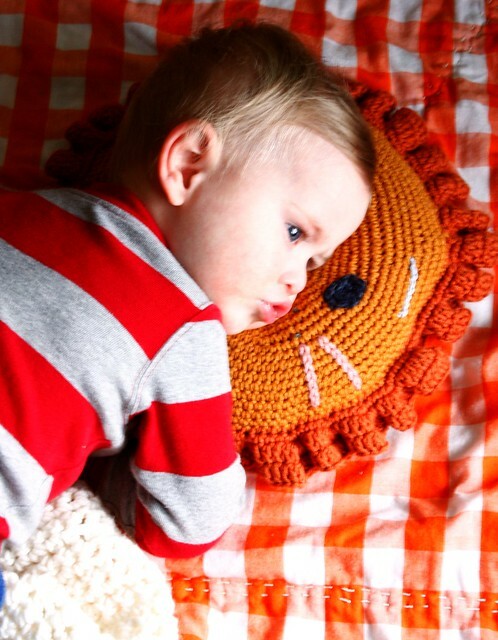 What a gorgeous little lion pillow! I love it! I hope that one day I will be sitting around with my kids crochatting. That sounds like the perfect way to spend an evening. Yay for crochet - I am absolutely in love with the craft! 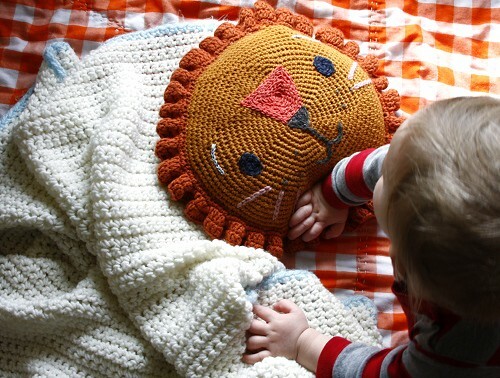 And that lion is perfect for a little boy - love the ruffly mane. My little girl is desperate to be able to do it but at 2 there just ain't no way - I'm looking forward to setting her on her way when she's ready! oh, I am SO borrowing 'crochatting'! that is perfection! So is the lion! His first word was Roar!? Can he get cuter? Love your lion! And the baby is adorable, too. I read your 2010 post and could relate to so many of those things. Thanks for sharing. That lion is too cute! I would like to be the supporter of yours.Thank you for sharing!I think these are very valuable information. I have a son, Rowan, who is just a few weeks younger than your Roman. ROAR is a favorite word at our house, too! And WHOO WHOO whenever he sees a firetruck. So much fun. 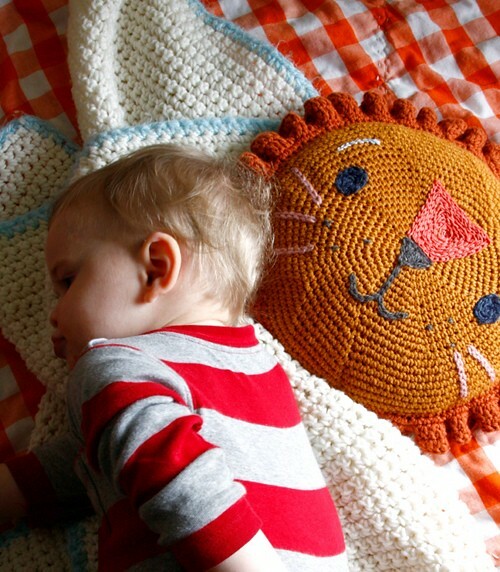 The lion reminds me that I use to have a crocheted lady bug that you stuffed your PJ's into and it made a pillow. I had forgot all about that. I need to search for or create the pattern. I've been making loop potholders, got some really bright loops, makes me feel like I'm in 3rd grade again! And they are the BEST potholders/hot pads. That baby of yours is just too cute! Very cute! I just gave up on crocheting some leg warmers, and am knitting them instead. I can do the stitches, but the directions...! This is cute and imaginative. 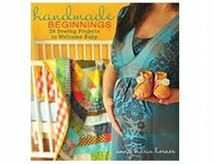 I would love to make this one for my daughter. Thanks for sharing. The lion is adorable! I knit but sometimes I see crochet projects that make me think I need to crochet because I must make it. This would be one of those. So nice to hear you were able to spend some much time crochatting with Juliana. Enjoy the rest of her winter break. Your models are so cute! Jan 13 (Reuters Life!) - Thousands of coach outlet online documents, photos coach outlet online and even recorded phone conversations of President John F. Kennedy coach purses outlet are going online and available to a whole new generation of high-tech armchair historians. The online digital archive of the 35th U.S. president was unveiled on Thursday by the John F. Kennedy Library Movado watch and Museum in Boston. absolutely loving that lion. I know what you mean, I just started crocheting and it can be addicting!! Where did sister get that scar? Oh my gosh, that lion pillow is darling!! I think crocheting, like knitting, consists of pulling loops through other loops, but additionally incorporates wrapping the working material around the hook one or more times. Hmmmm nice post. Very interesting information! Good job! Nice crochet pillow, for children very good. I love this post! 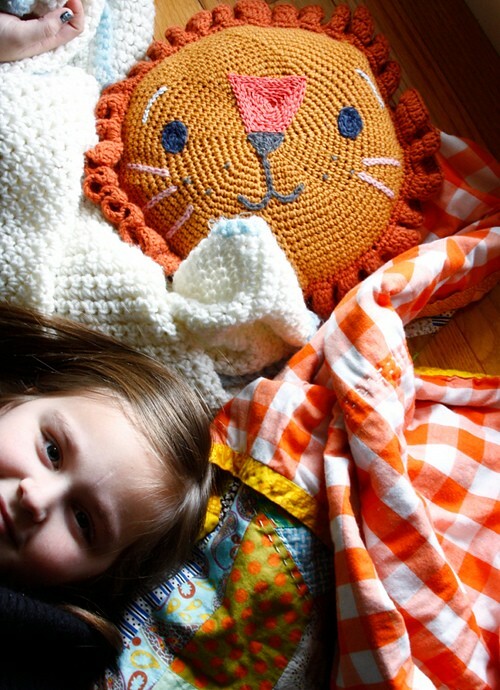 And I really want to make this for a little cousin of mine, but I'm having trouble figuring out how to do the mane. Could you describe how you made and attached the ruffle? THANKS!! I've been in love with this pillow since you posted it over two years ago. I finally got around to making one for my son, Judah, and I posted about it on my blog today (www.swanbayfamily.blogspot.com). I just wanted to thank you for being so inspiring! I love everything that you make, and you truly spur me on to be a better artist and mother and preserver of tradition. Thank you for being you and sharing your gifts with the world!